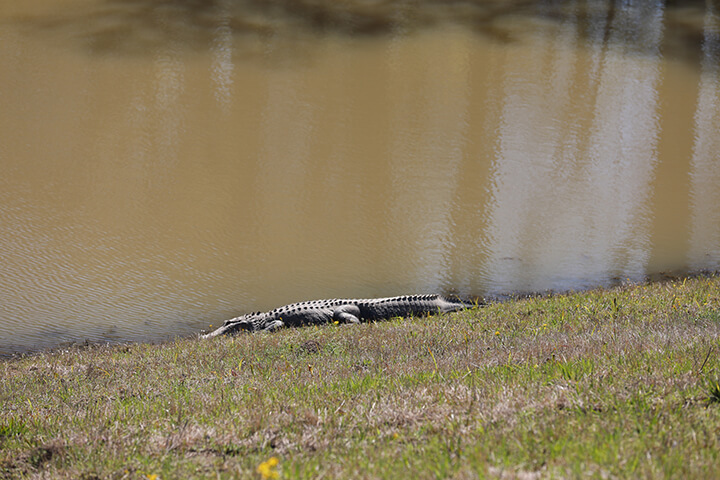 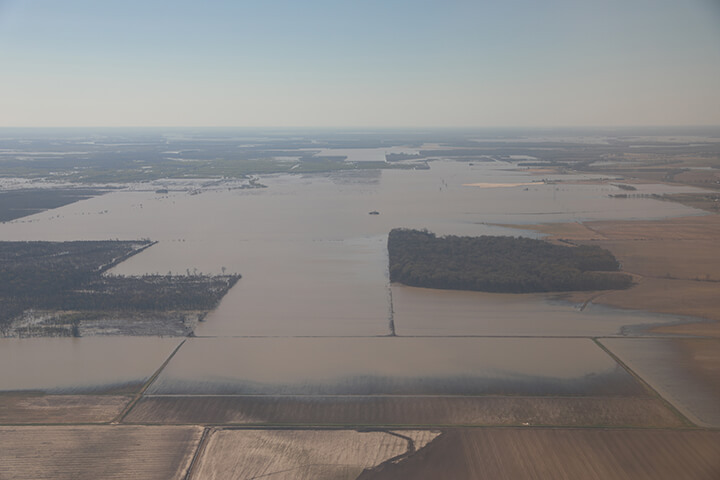 On a typical day in March, farmers across Mississippi would be planting crops. 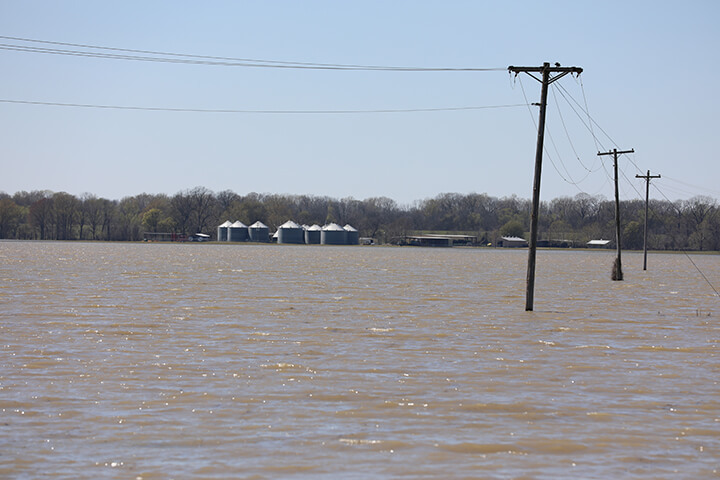 But this year, many who farm along the Mississippi River, like Claiborne County Farm Bureau President David Doyle, are waiting for flood waters to recede. 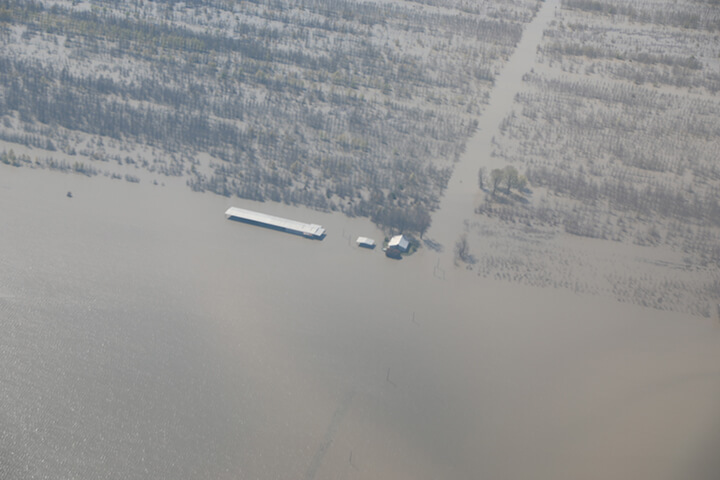 Doyle currently has hundreds of acres under water, and cannot even access his field due to the flowing river water creeping inland. 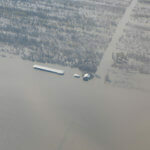 Further north in Vicksburg, Warren County Farm Bureau President Mac McKnight’s farm sits off Highway 61. 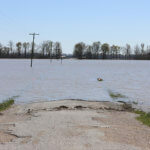 While sand bags are in place as a precaution for the city, McKnight’s land looks more like a lake than farmland. 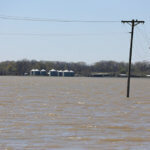 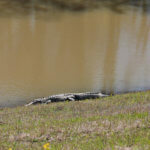 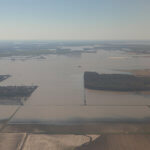 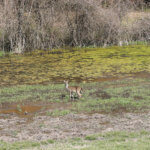 The total farmland flooded has grown to 500,000 acres and continues to rise, according to the Mississippi Levee Board. 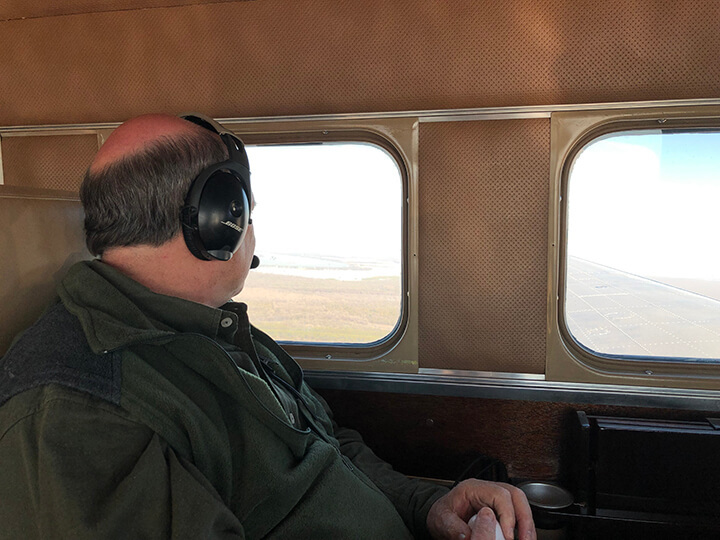 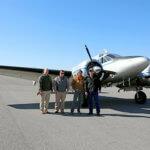 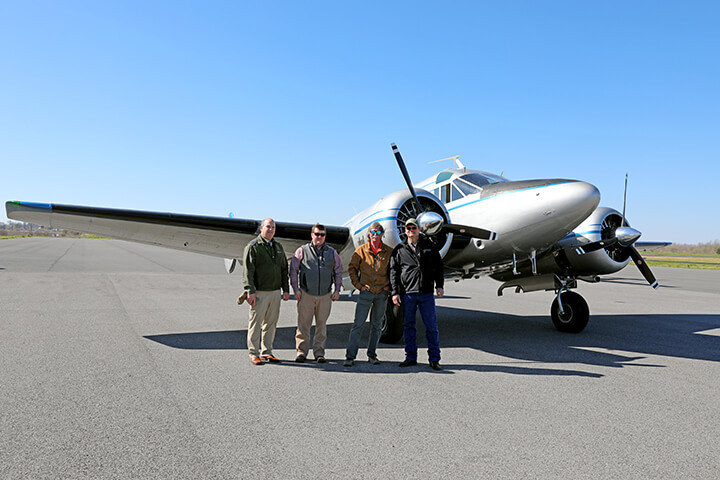 Mississippi Farm Bureau Federation President Mike McCormick and his staff recently toured the Mississippi Delta by plane to gain full understanding of the situation. 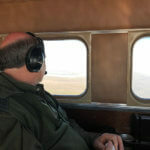 Charlie Darden and Karl Holcomb flew the aerial tour for MFBF staff. 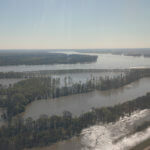 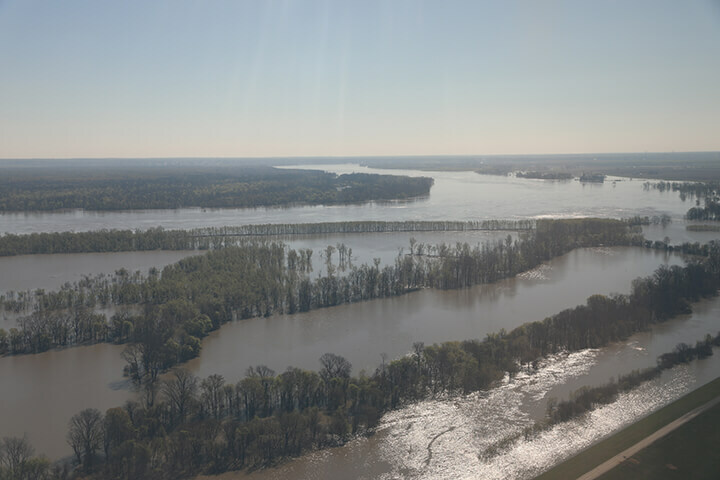 The tour began on the Louisiana side of the Mississippi River, passed over the steel bayou structure, and flew over Cary, Holly Bluff and Valley Park, showing the massive impact flood is having on farming, wildlife and rural living. 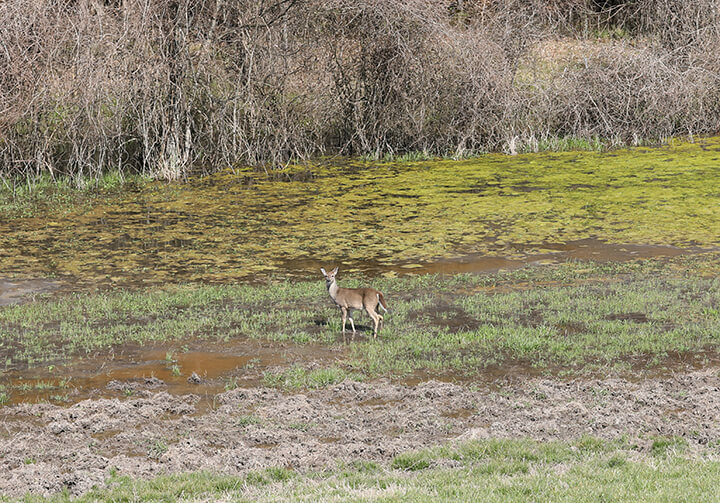 “When you start looking at the economic impact of all of the farm acres not in production, the timber being deteriorated and the wildlife being displaced, it makes you wonder why something hasn’t been done,” he continued. 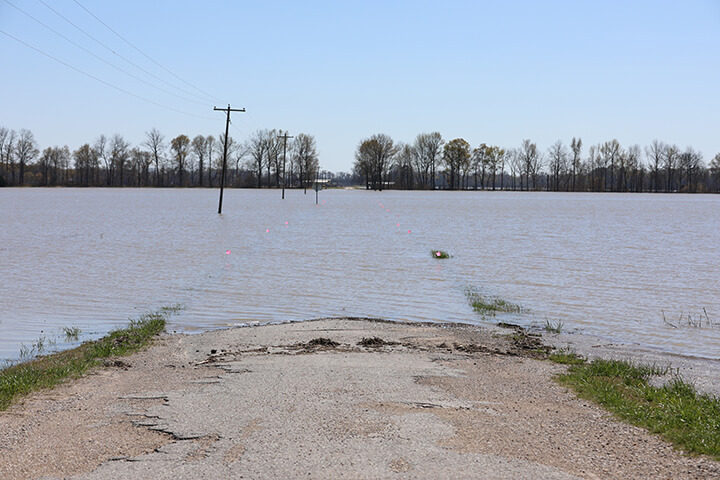 Unfortunately, flood scenes in counties along the Mississippi River are becoming the norm rather than the exception. 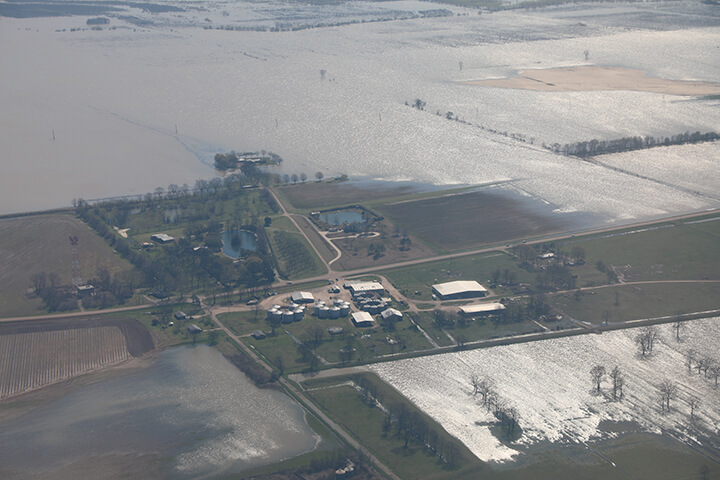 With every passing day, water still in the fields means less crops and less income for farmers.